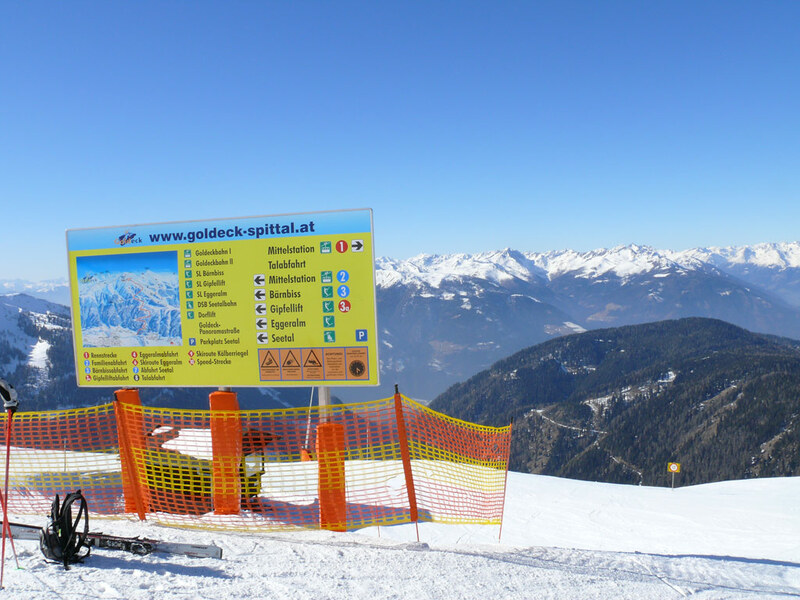 Spittal an der Drau is located in the mountains of Carinthia and has one of Austria's smallest ski areas: Goldeck. 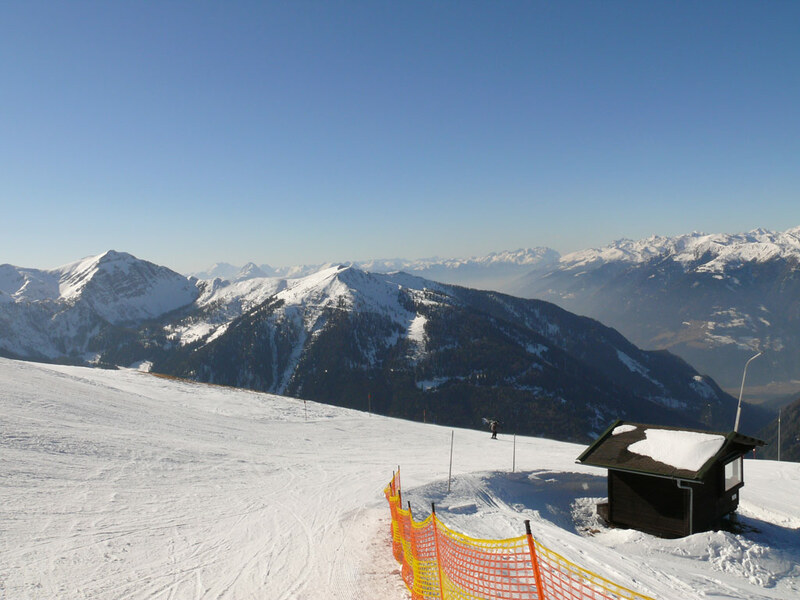 Here you'll find varied skiing from easy to difficult on 22 km of slopes. 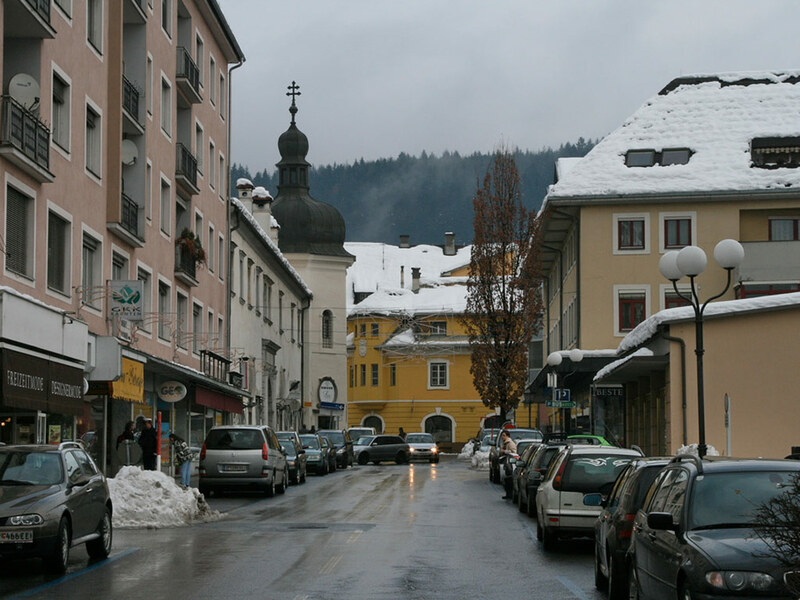 For those who are looking for a peaceful retreat, Spittal an der Drau is an excellent choice.